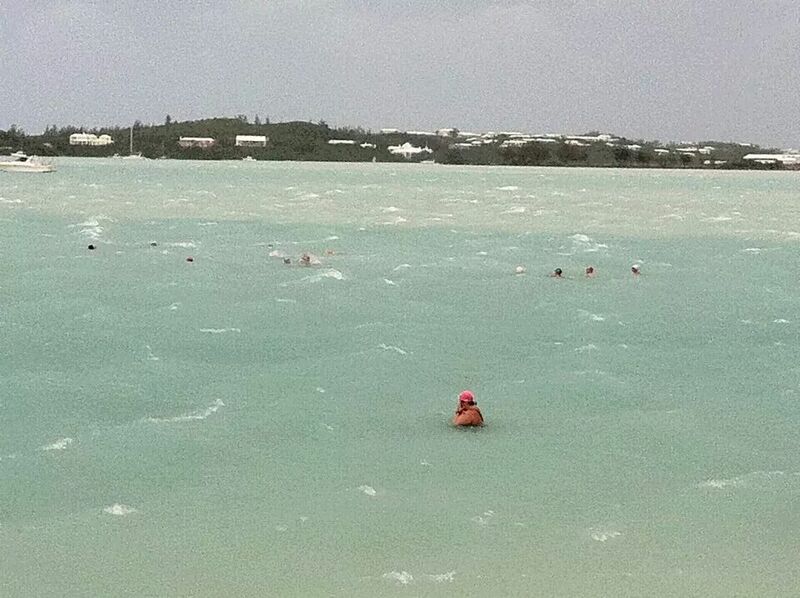 Nearly Hurricane Force Winds Cancels Bermuda Swim! 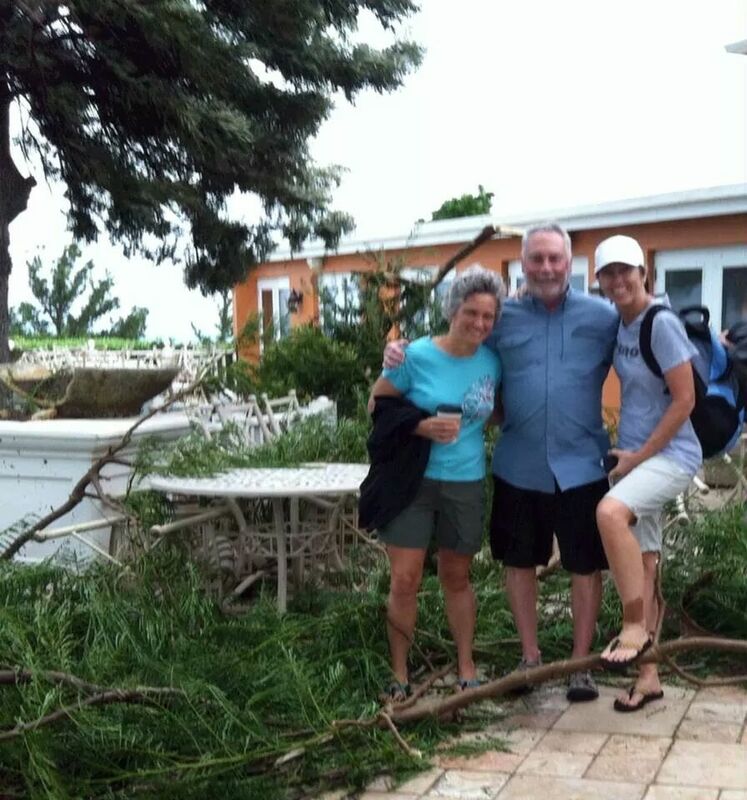 That didn’t stop Asheville swimn’ trio from putting goggles on and getting wet anyway…once the winds got down to 35 mph! No organized swim, and not sure how far swum, but as soon as deemed safe, Lisa, Adrienne and Craik donned suits (we think) and enjoyed the beauty of open water! Next Post Bethel Half-Marathon Age Group Winner!